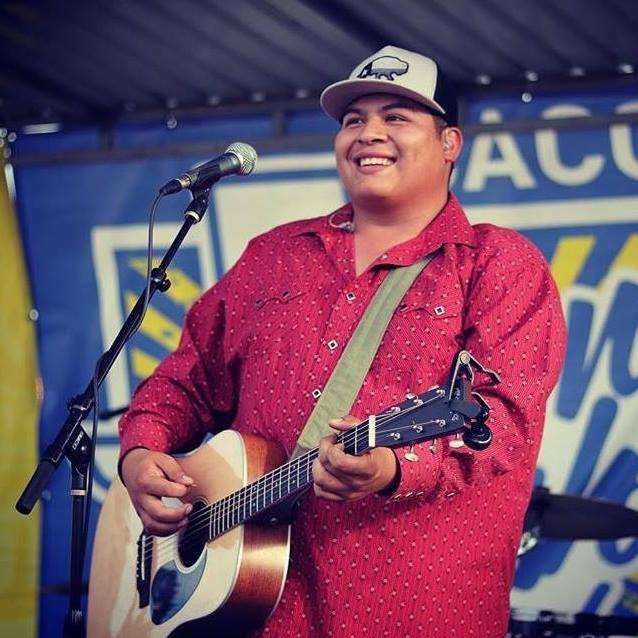 Back in 2015, when Giovannie Yanez decided to put a band together, he wanted to form a band of brothers who could put on a high energy show and deliver a sound that the Texas Country scene had never seen before. It’s 2019, and Giovannie and the Hired Guns have done just that. 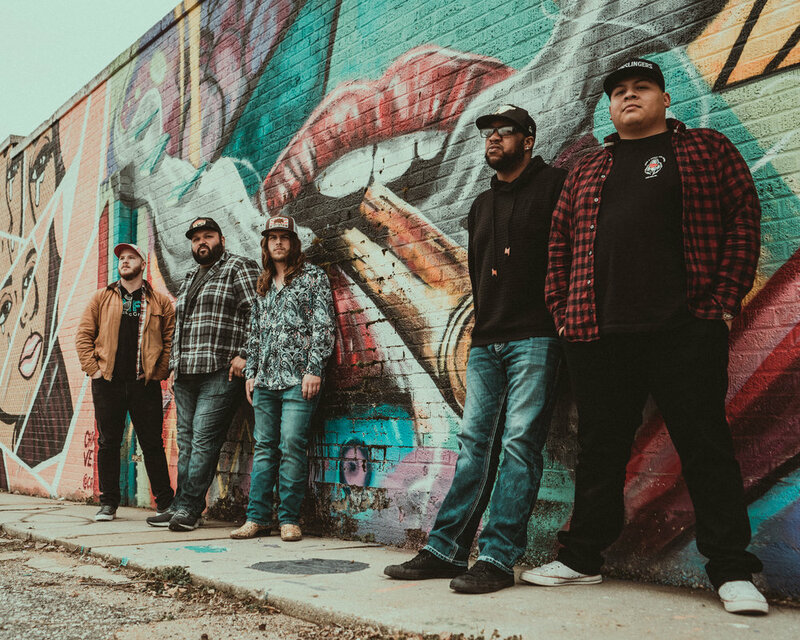 This group out of Stephenville has made a name for themselves in the Texas music scene, where they’re known for playing thrilling shows that will always keep you on your toes. Catch a live show and you’ll see exactly why; these guys hold nothing back when they’re out on stage, and you can tell they truly love being out there and playing for fans of all kinds. Lead guitarist Chance Bannister brings heavy handed guitar licks and a rich tone with just enough edge, while rhythm guitarist Adam Urbanczyk keeps things interesting with energetic riffs. Alex Trejo on bass lays down the rhythm with a rock twist, and drummer Milton Toles, the newest Hired Gun, plays a soulful beat that further adds to the group’s unique sound. New for 2019 is their single “Lover Boy”, a catchy, upbeat love song, and the first new music since the band’s first album, “Bad Habits”. On that note, the band is in the process of putting together their sophomore album, with a release planned later in 2019. 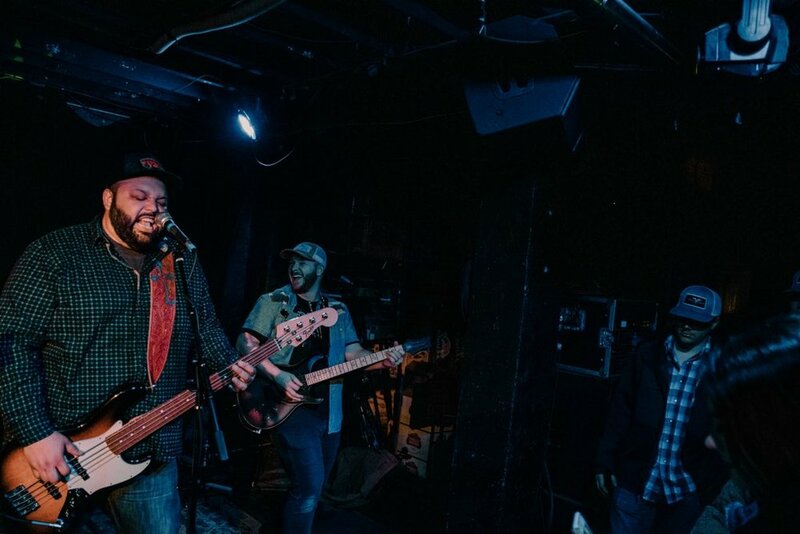 Buy a ticket, grab a drink, get loud, and hold the hell on, Giovannie and the Hired Guns are gonna put on a show that will make that hangover the next morning well worth it! The Guns released their debut album "Bad Habits" in the Fall of 2017 and are currently working on their sophomore album, due Summer 2019.